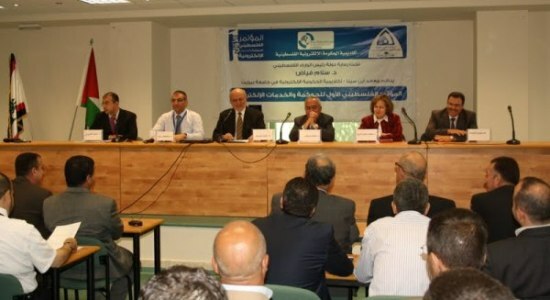 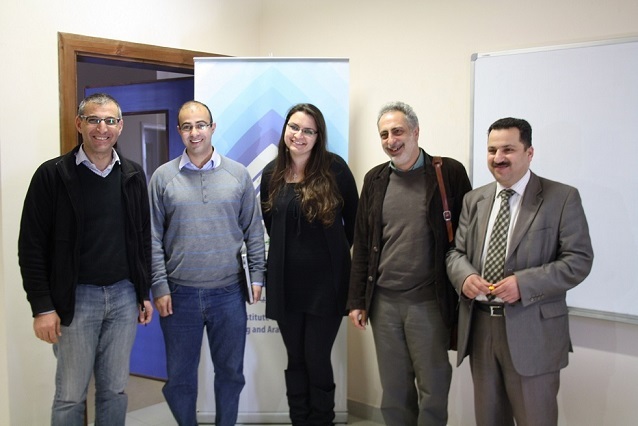 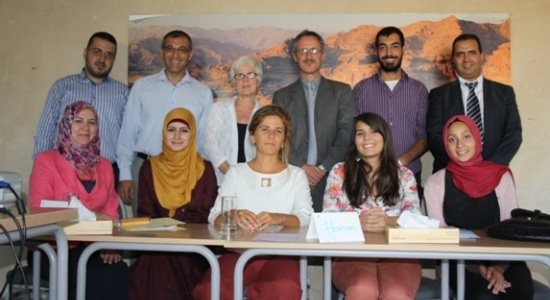 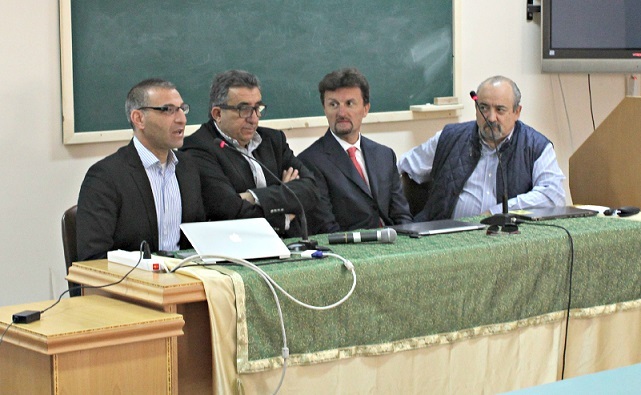 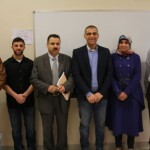 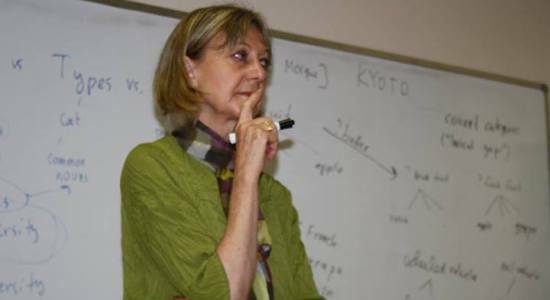 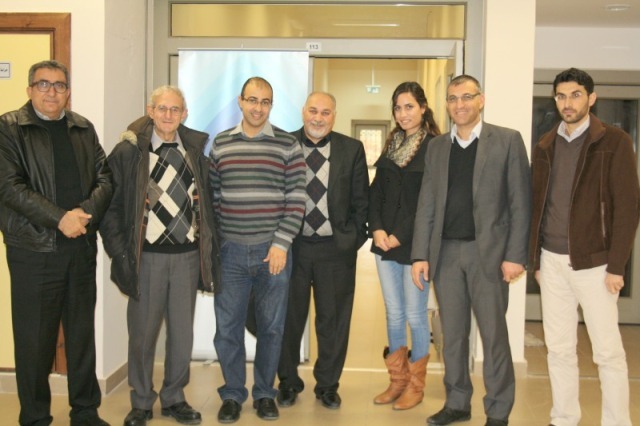 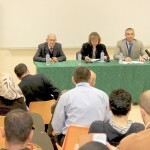 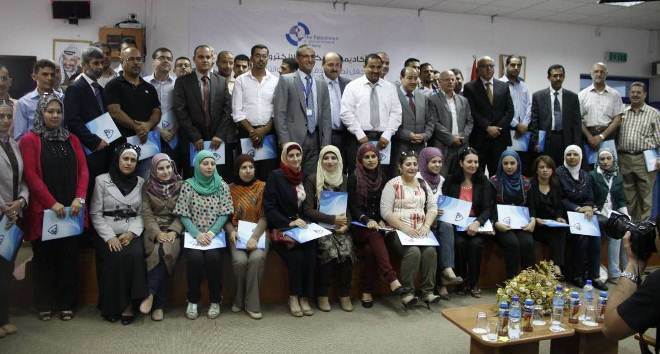 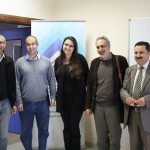 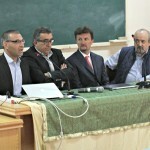 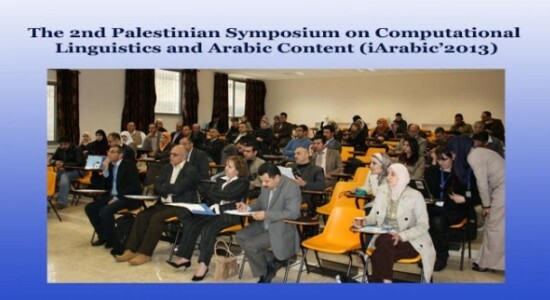 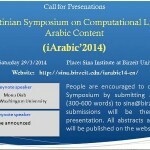 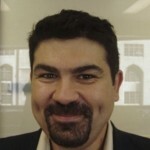 Master Thesis defended Birzeit University on Constructing the Top Levels of the Arabic Ontology. 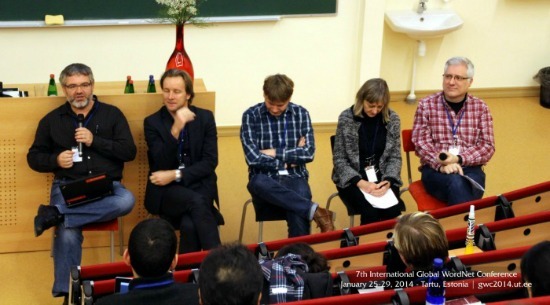 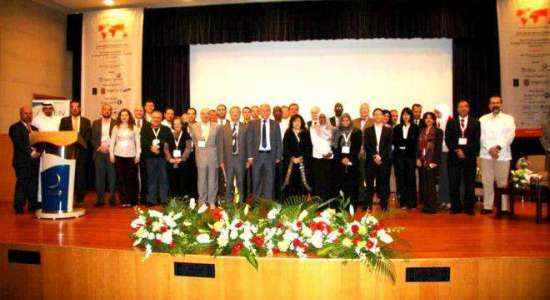 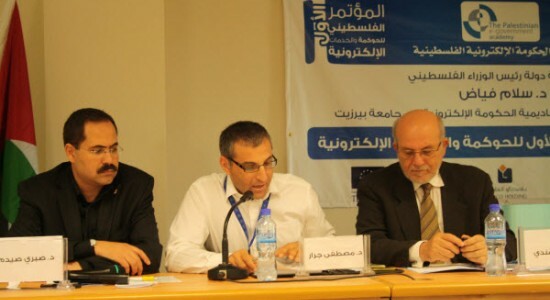 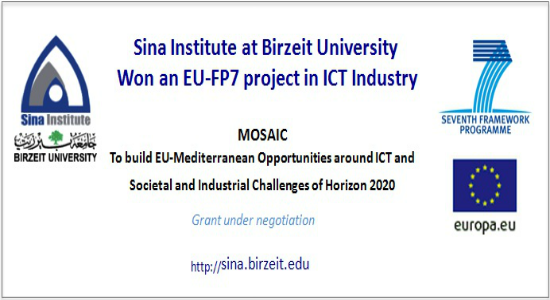 At eAGE’12 conference in Dubai: Europe-Palestine Research Cooperation – Ongoing Projects at Sina Institute at Birzeit University. 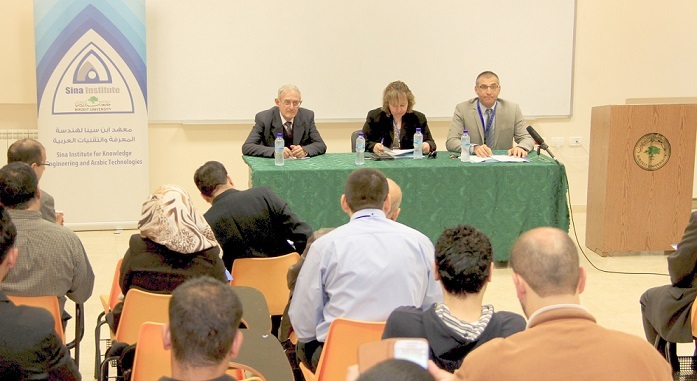 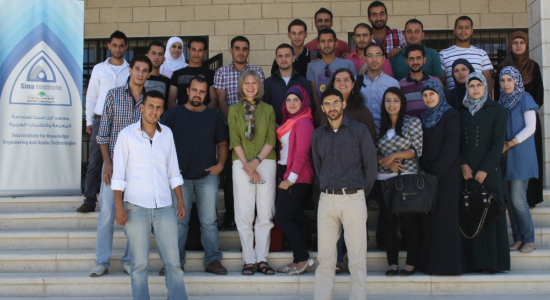 Estonian Professor visited Sina Institute and Faculty of Law at Birzeit University to discuss joint cooperation opportunities.